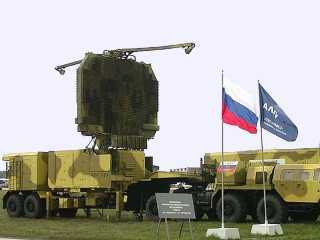 The 64N6E (Cyrillic: 64Н6Э; NATO-designator „Tombstone”, later variants „Big Bird”) is an operating in S-Band Phased Array search and acquisition Radar used for aerial targets and ballistic missile. 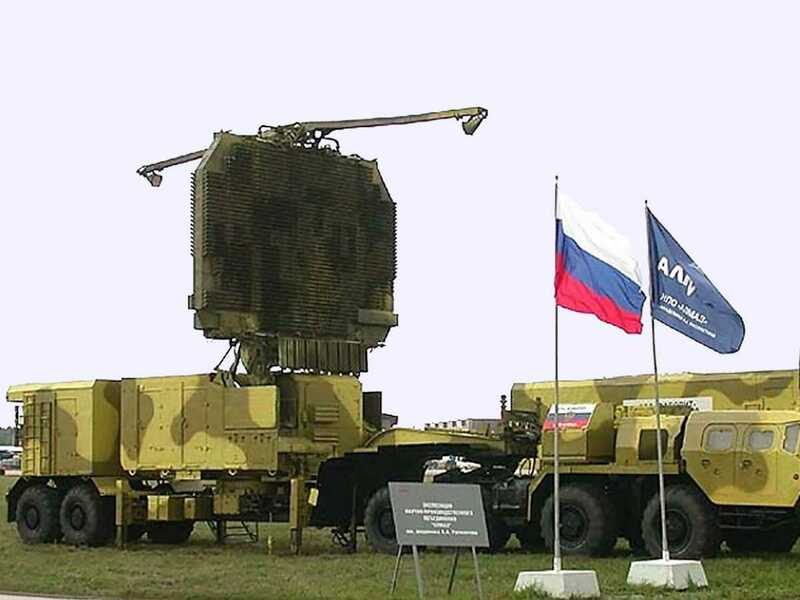 This radar was developed for the SA-10A „Grumble” or SA-20 „Gargoyle” surface-to-air missile system (Russian designator: S-300) since 1967 and was put into service in 1979. Its radar signal processing can detect up to 200 targets.